In our seventh episode, we discuss Math Trades, and talk about the games we have been playing lately. In our Feed the Need segment we talk about Dead of Winter: A Crossroads Game. 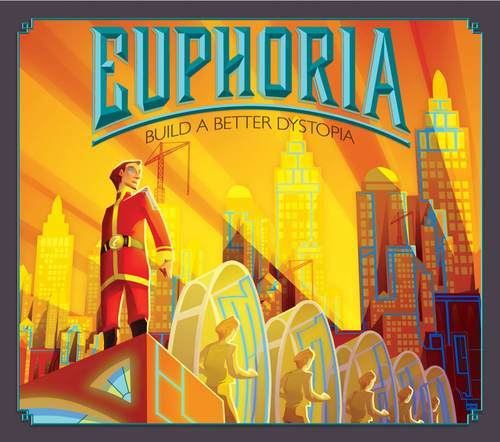 We review the dystopian-themed dice worker placement game Euphoria: Build a Better Dystopia, and in our RPG discussion, we talk about Creating an Immersive Experience: Part 1 The GM’s Role.